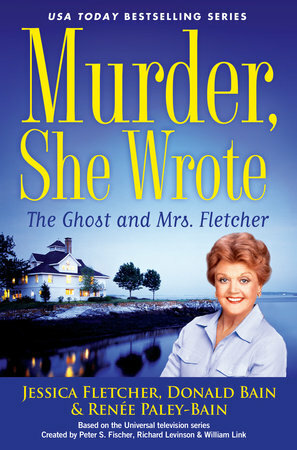 We are so excited about our latest “Murder, She Wrote” novel, The Ghost and Mrs. Fletcher. Many readers have told us they like to see Jessica Fletcher solve mysteries in her home town. They enjoy reading about a slice of small-town America, and this story will please them as it takes place in Cabot Cove, Maine. (Yes, we know it’s been derided as the murder capital of America, but it’s still the same charming village you’ve always loved, complete with a roster of eccentric characters familiar from the TV show together with an assorted number of newcomers.) This time out, an ailing Cliff Cooper says he’s dying and insists upon dictating his last will and testament to Jessica Fletcher: Real estate agent Eve Simpson is to sell his house and give the proceeds to Cliff’s grandson who lives in Alaska. Sounds simple enough, but as always, nothing goes according to plan. 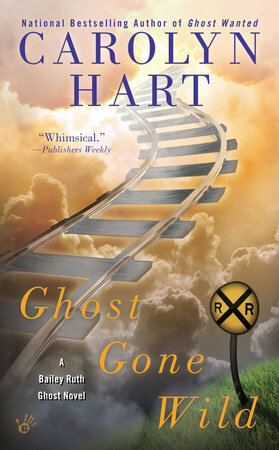 While Eve is stuck with trying to market a white elephant of a house, chock full of thousands of books and suspected of being haunted, Seth Hazlitt, Jessica’s good friend and Cabot Cove’s favorite physician, suspects foul play in Cliff’s demise. Jessica is caught between the two and has to juggle their competing needs while an ambitious medium and a pair of pixilated twins pull the tale in different directions, much to the confusion of Sheriff Mort Metzger. There are a total of forty-four “Murder, She Wrote” books available and two more in the pipeline. So Jessica Fletcher is still solving murders all these years since the television show aired the last installment of its twelve seasons in 1996. Just in case you didn’t realize, each book in the series is an original murder mystery and not a novelization of any of the episodes. Which brings us back to the other spirit, the one in The Ghost and Mrs. Fletcher. Jessica is convinced that there is no such thing, but she’s never one to discount someone else’s beliefs. Is this ghost just a made-up story to delay the sale of the house? Or is it a restless soul counting on Jessica Fletcher to unravel the mystery of its death. We hope you’ll read the book to find out. MURDER, SHE WROTE: THE GHOST AND MRS. FLETCHER, Jessica Fletcher, Donald Bain and Renee Paley-Bain, Obsidian, Hardcover, 264 pages/$23.95, October 6 2015. 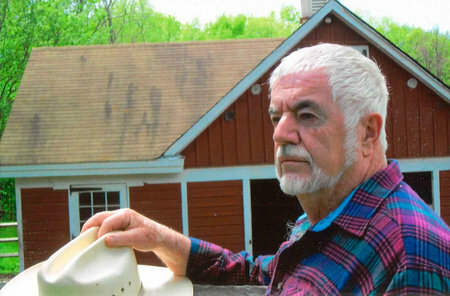 Sometimes it takes a spiritual emissary to come to the rescue…. 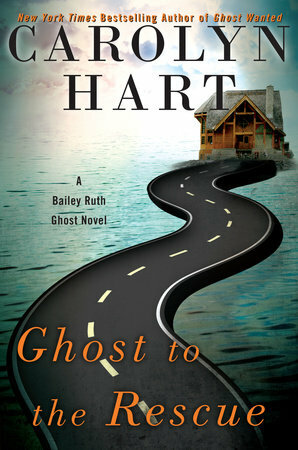 New York Times bestselling author Carolyn Hart’s ghostly gumshoe Bailey Ruth Raeburn is frequently amusing…but this is the first time she’s been a muse. When you wish upon a star, you get…Bailey Ruth? You do if you’re a little girl whose mom needs help and you touch the soft heart of Supervisor Wiggins at Heaven’s Department of Good Intentions. Granted it’s not the usual task of an emissary, but then again Bailey Ruth is not your usual emissary. 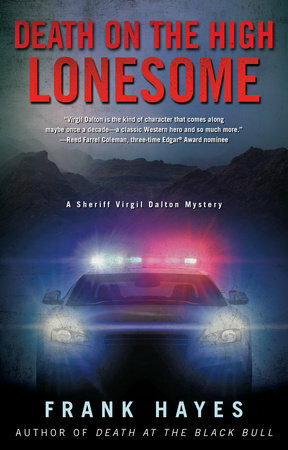 So Wiggins dispatches the spunky spirit to her old hometown of Adelaide, Oklahoma, to help a single mother and struggling writer find some creative solutions to her problems. Deidre Davenport is just about broke, trying to support her two children, and has her hopes pinned on getting a faculty job with the Goddard College English department. Jay Knox, who is in charge of the writer’s conference she’s participating in, will decide who gets the job, but he’s more interested in her body than her body of work. 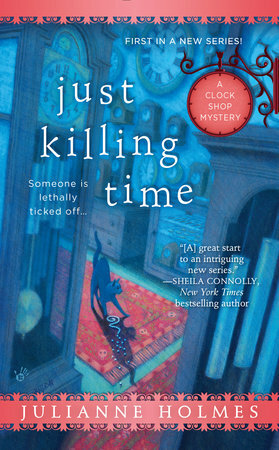 Not long after his advances are rejected, Knox turns up dead—and Deirdre’s fingerprints are found on the murder weapon. Bailey Ruth knows Deirdre is innocent, and that the professor’s lewd behavior is bound to have rubbed others the wrong way. Now she must find out who really knocked off Knox…if Deirdre and her family are ever going to have a happy ending. 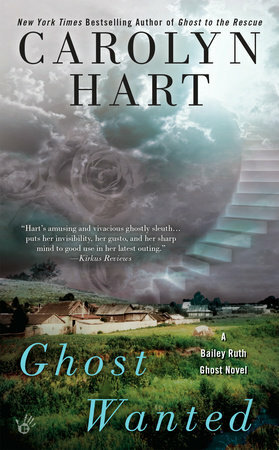 Ghost to the Rescue by Carolyn Hart, A Bailey Ruth Ghost Novel, Berkley, Hardcover, 275 pages, Oct. 2015. Having just seen Isabelle, Carmela and Edgar now find her lying across an aboveground tomb, strangled to death with a piece of vintage lace. 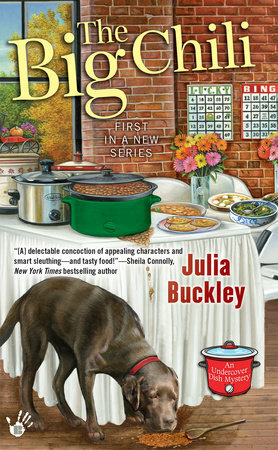 Carmela would rather leave the investigating to Edgar, but she can’t say no to Isabelle’s sister Ellie, the tarot card reader at Juju Voodoo, when she asks her to help. 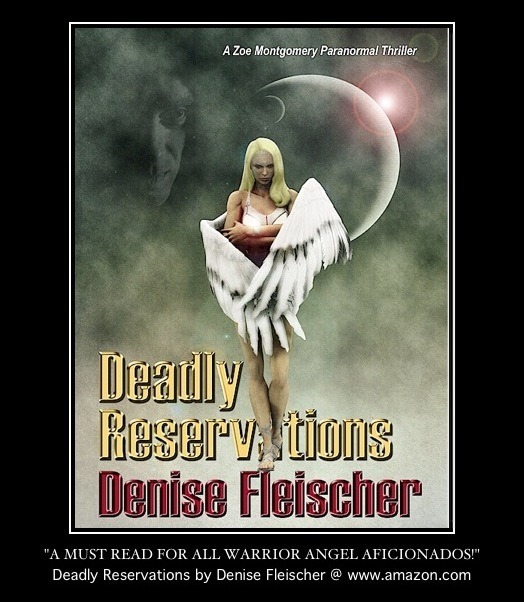 As she untangles the enemies of Isabelle’s past, Carmela hopes she can draw out the killer before someone else gets cold feet. 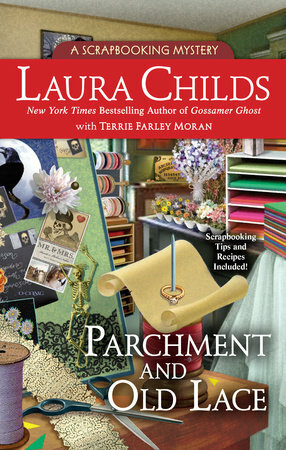 Parchment and Old Lace By Laura Childs with Terrie Farley Moran, A Scrapbooking Mystery, Berkley Prime Crime, Hardcover, 323 pages with excerpt and recipes.